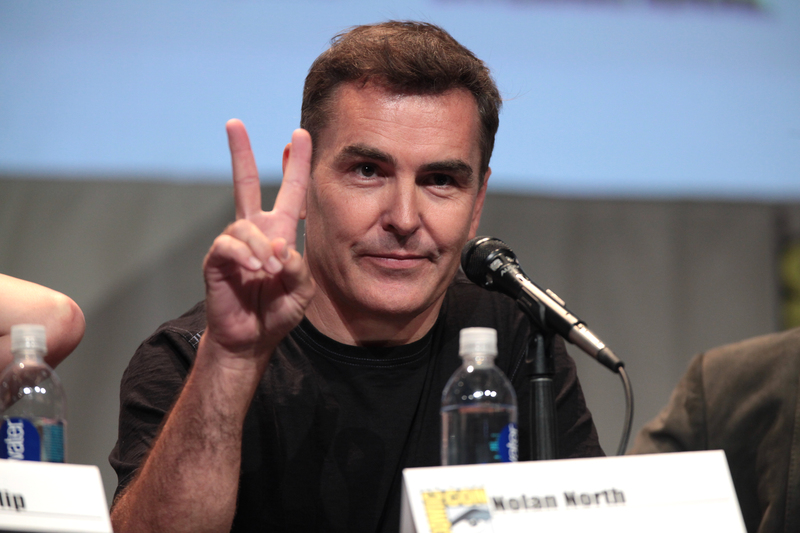 Even if you don’t know the name, if you’re a gamer you’ll know who Nolan North is. Known as “the nearest thing the games industry has to a bona fide leading man”, North has voiced countless video game characters including Nathan Drake in Unchartered, Desmond Miles in Assassin’s Creed, Ghost in Destiny and characters in Batman: Arkham, Spec Ops: The Line, The Last of Us and Call of Duty as well as numerous live action and animated films and TV series. I managed to catch up with him for a quick interview after a long day at the MCM Comic Con at London’s ExCel Centre. This entry was posted in BLOG and tagged Actor, Convention, Excel Centre, gaming, gaming indistry, geek, MCM Comic Con, nerd, nolan north, video games, voice artist by Grace Forell. Bookmark the permalink.